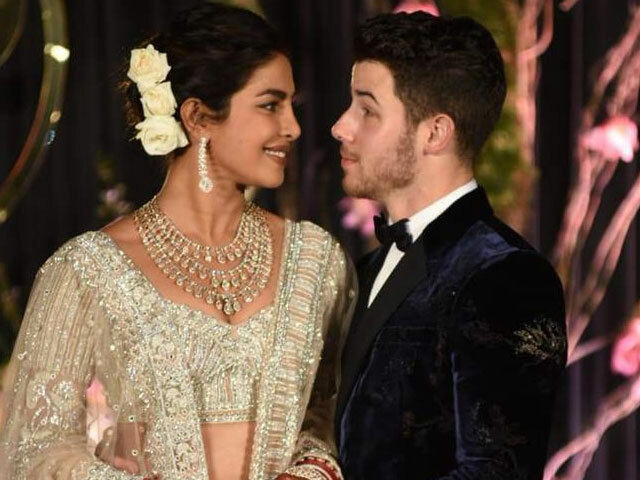 Prime Minister Narendra Modi led a crowd in congratulating newly-married couple, Priyanka Chopra and American singer Nick Jonas at their reception on Tuesday. 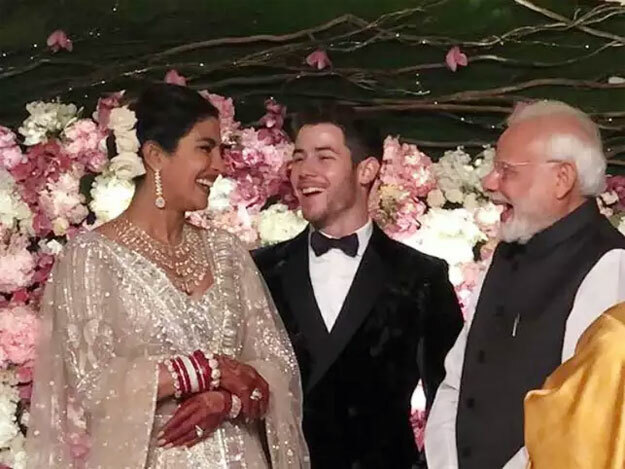 Modi arrived amid tight security to be part of the special day of the former Miss World, who was crowned in 2000, and then became a leading Bollywood star, followed by a rare successful crossover into Hollywood. The PM was dressed in a white kurta-pyjama with a black Nehru jacket. 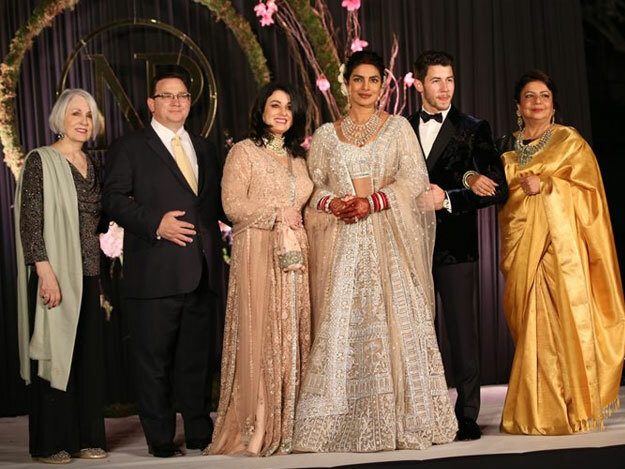 He remained on stage for about 10 minutes, meeting Nick and Priyanka’s families with folded hands and exchanging pleasantries. 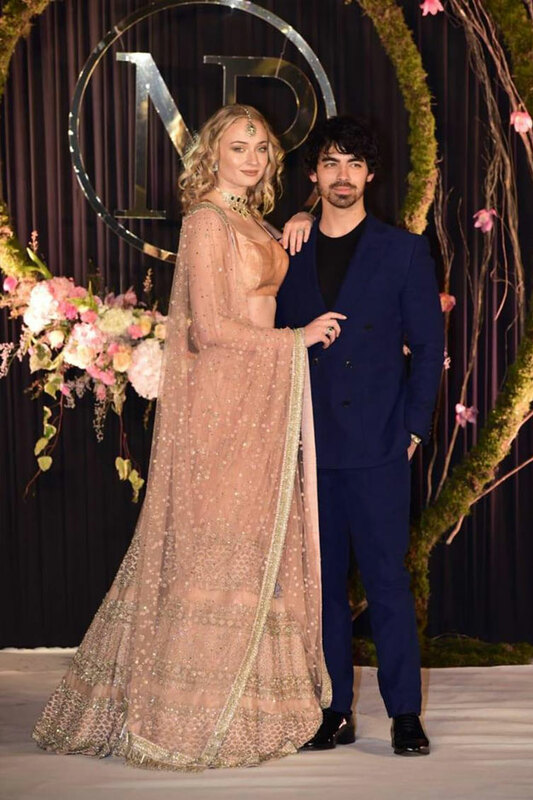 Priyanka introduced her brother-in-law Joe Jonas and his to-be-wife, Game Of Thrones star Sophie Turner — dressed in a beige Sabyasachi Mukherjee lehenga — to Modi. Bollywood’s desi girl was all smiles. 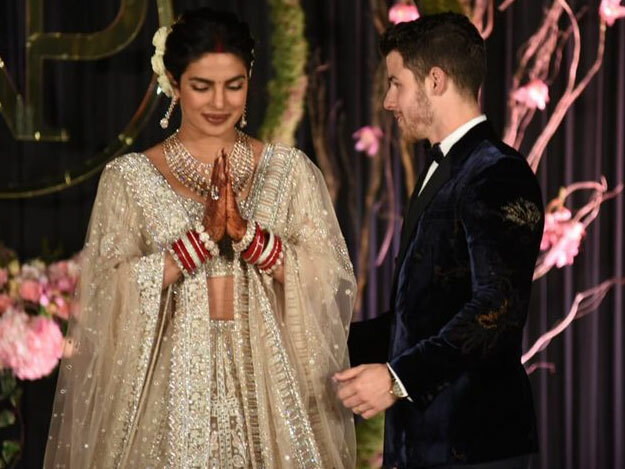 Their pre-wedding rituals at the celebrations, which saw participation from just a little over 200 guests, included a mehendi ceremony. There was also a friendly cricket match between the two families, as well as a glitzy and power-packed musical evening.